Rideshare companies have a reputation for promising the world and delivering very little. But for someone considering becoming a rideshare driver, with bills to pay and a budget to balance, wildly inaccurate estimates over how much you will be taking home each month will not help you plan effectively for your future. Finding out the salary at companies like Uber, Ola, TCS etc, is an important part of making the decision on whether or not to enter the ridesharing industry. Here we will break down exactly how much these companies pay their drivers, and what factors will determine whether you take home more or less pay at the end of each month. What is a realistic estimate of earnings? Firstly, whatever Uber and Lyft are telling you you will make, is not true. Uber already received a hefty $20 million fine for fraud after telling drivers in New York City they could make $90,000 a year. This only serves to demonstrate that they will tell you anything to get you to sign on. NerdWallet estimates that Uber drivers make an average of $15.97 per ride, while Lyft drivers make a little less at around $11.48 per lift. However, it is worth noting that Uber offers a luxury and SUV service. 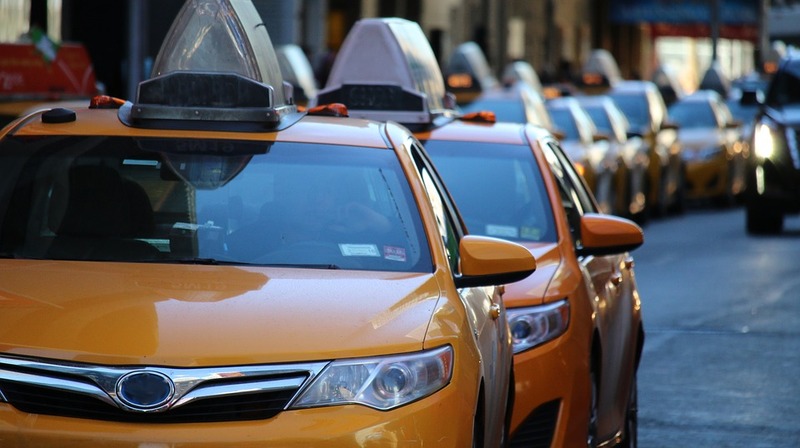 Therefore, it is reasonable to expect the standard rideshare service drivers’ fares to be lower than the average, and the luxury drivers’ fares to be higher than the calculated figure. After expenses, this works out at around $8.50-$11.70 per hour, depending on the time, the day etc. Based on these estimates, it is therefore reasonable to conclude that a driver that puts in a full week, working five days a week for between 8 and 10 hours per day, can expect to take home around $36,500 a year. Drivers can maximize their hourly earnings by being strategic in the hours they choose to work. Rideshare platforms have surge pricing features for peak hours, when the prices consumers pay drastically increases. By working in these hours instead of slower hours, drivers can significantly boost their hourly income and maximize the amount earnt per hour worked. Your location also greatly influences the amount that you will receive in fares. Drivers who work within a city earn more than their rural counterparts, and the larger the city, generally speaking, the larger the fares. For example, a driver in New York City can expect to earn around three times as much as a driver on the outskirts of Chicago and double the amount a driver earns in downtown Phoenix. However, the costs of living in these areas are also higher, raising questions over whether more money equates to a higher standard of living. The other major factor influencing your earnings is your expenses. Naturally, drivers with more economical cars, more reliable cars, and lower insurance premiums will receive a higher net income than those whose expenses are higher. It is estimated that around a third of your ride earnings will be spent on expenses like gasoline and vehicle maintenance. Therefore, it pays to explore ways to reduce these expenditures like by going electric.